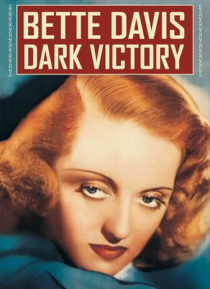 Socialite Judith Traherne (Bette Davis) lives a lavish but emotionally empty life. Riding horses is one of her few joys, and her stable master (Humphrey Bogart) is secretly in love with her. Told she has a brain tumor by her doctor, Frederick Steele (George Brent), Judith becomes distraught. After she decides to have surgery to remove the tumor, Judith realizes she is in love with Dr. Steele, but … more troubling medical news may sabotage her new relationship, and her second chance at life.